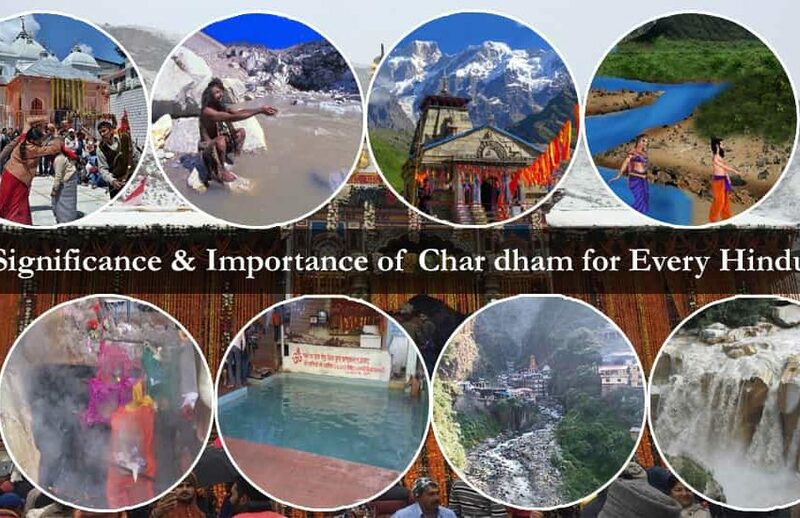 Popularly known as ‘Devbhoomi’ or the ‘land of gods’, Uttarakhand, is more than just a majestic pilgrimage site, it is a land of magnificent natural beauty, complete with an enigmatic collection of thriving biodiversity. 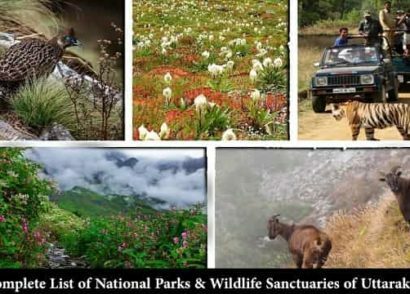 People from all walks of life and from various parts of the world visit this place in order to explore the unique valley of flowers, snowcapped mountains and lush green rolling meadows all set against the backdrop of the mighty Himalayas. 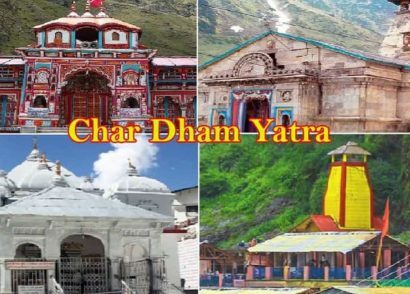 Uttarakhand is known for its annual Char Dham pilgrimage Yatra which takes place during the summer months. The entire valley gets thronged by avid Shaivites when the doors of the temples open up. Nowadays, with time all the Dhams have introduced various means of transportation to make the Yatris comfortable. 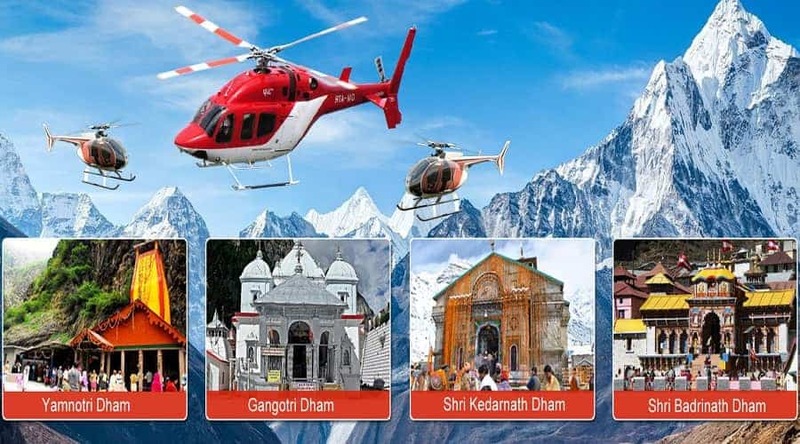 From the extremely convenient Char Dham Yatra helicopter services to Dolis and pony rides every arrangement is made for the safe and secure Darshan of the devotees. 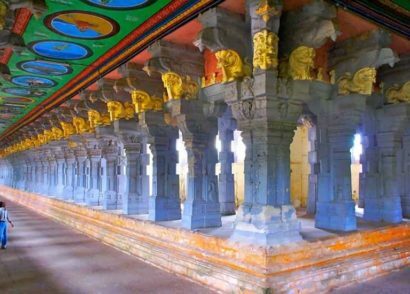 Surrounded by the lush greenery and the snowcapped Nar Narayan Mountain peaks this pilgrimage site is worth a trip. 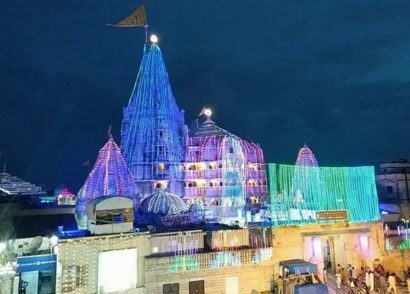 This is one of the most preferred vacation places among visitors and pilgrims since it is known for its sacred shrines and destinations. This popular abode of gods is rich in Garhwali traditions and the place which sparked off the famous ‘Chipko Movement’. Apart from going on a pilgrimage you will also have the option of trekking, sightseeing, skiing, cable car rides and photography. 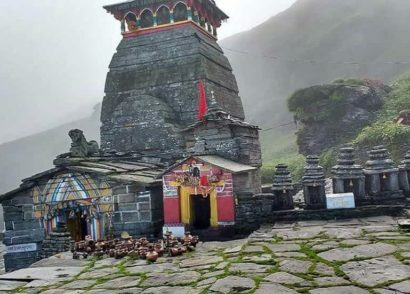 Perched at a height of 113 metres above sea level, this hill station offers picturesque views of the surrounding lush green hills and serves as the base for Tungnath temple, Hemkund Sahib, Joshimath, Badrinath Mandir and Valley of flowers. Travel Tip – the best time to visit this wonderfully quaint hill town is throughout the year, except the monsoon season. During the rainy season the entire area is prone to dangerous landslides. 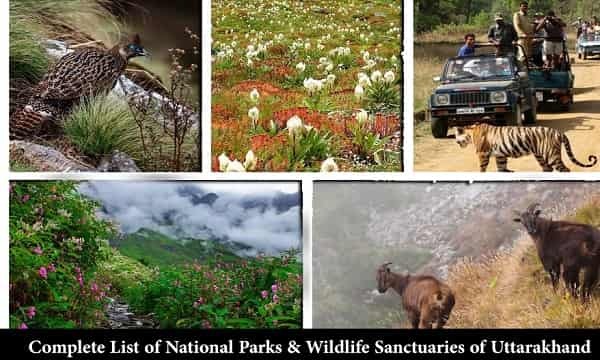 Located near the city of Almora and perched at a height of 2,400 metres above sea level, the panoramic city of Binsar is set amidst a vibrant wildlife sanctuary. 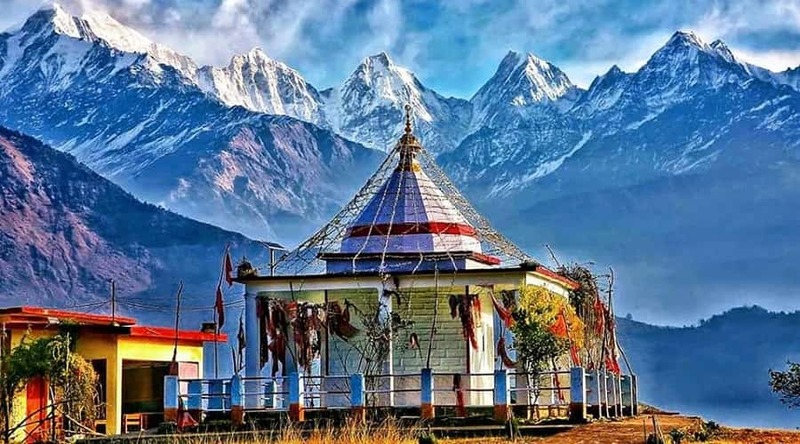 Visitors can savour the views of the majestic Nanda Devi, Kedarnath, Chaukhamba and Nanda Kot. 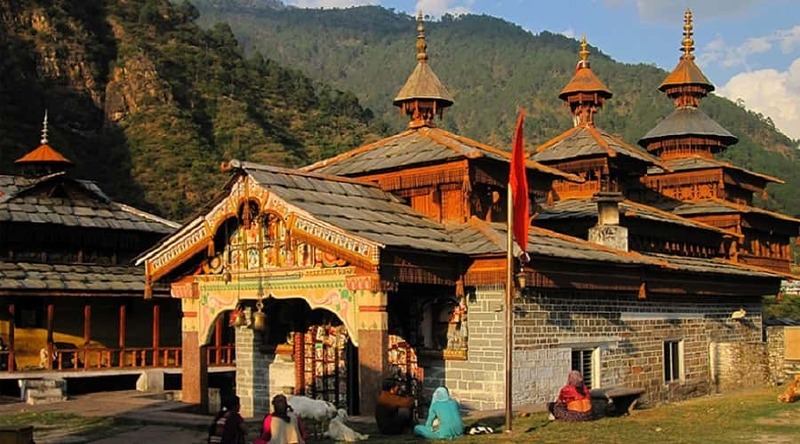 Just like every other place in Uttarakhand, Binsar is also laced in religious mythology and connected with numerous gods and goddesses. If you are looking for a peaceful and tranquility filled vacation on the hills then Binsar is your next best hill station destination. Travel Tip – the summer months and the months of October and November offers clear views of the snowcapped mountains and a safe haven for nature lovers and peace seekers. Founded in the year 1568 Almora represents numerous accounts of human settlements in the Hindu epic of Mahabharata. 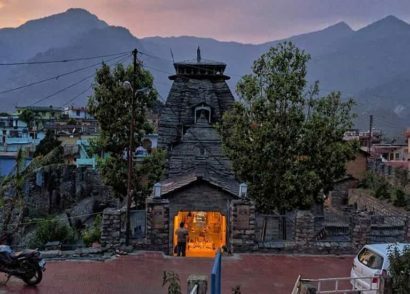 This place is the cultural heart of Uttarakhand’s Kumaon region. 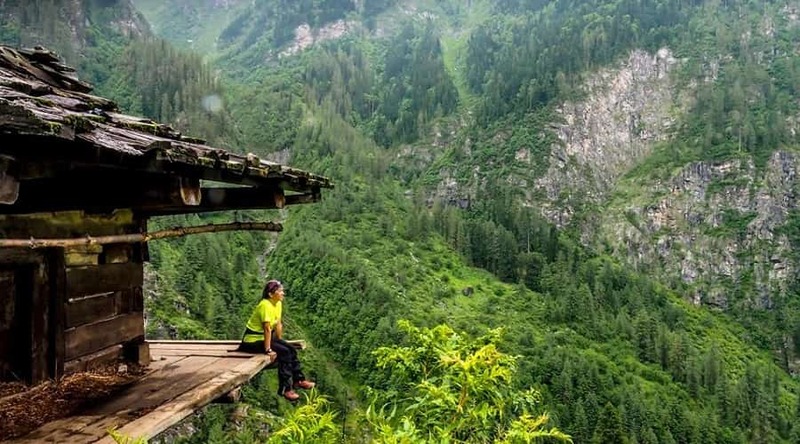 This is one of the most offbeat places in the state which has remained untouched for a long time and is free of any outside, unwanted intervention. 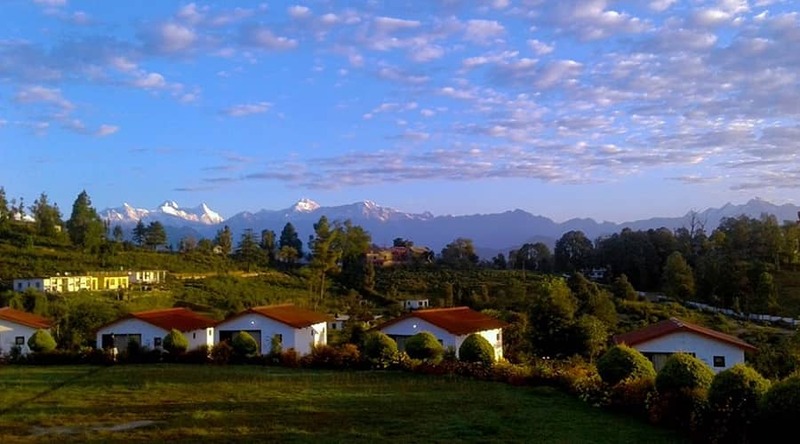 A much recommended site for peace seekers, nature lovers and photography enthusiasts Almora is widely acclaimed for its unmatched natural beauty. The serenity of this place is unparalleled since you will even be able to hear the sound of your ticking watch. Visitors have the option for going trekking and hiking to the nearby surrounding villages. Travel Tip – the best time to plan your visit to Almora will be throughout the year except the monsoon season, when the mountain rocks become loose and highly prone to landslides. 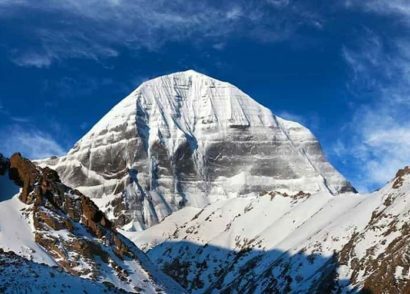 Popularly known for being the winter sports destination like skiing, this wonderful hill station is located at a height of 8,200 feet above sea level. 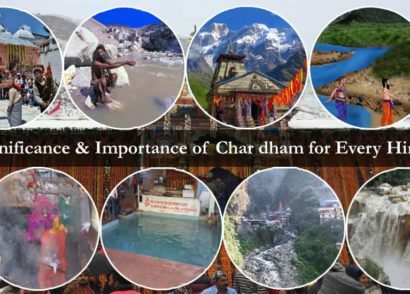 This place was developed with an aim of increasing tourism in Uttarakhand by offering visitors interesting and unique things to do. 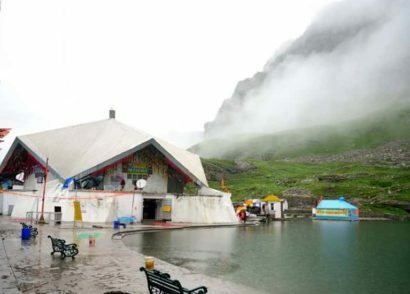 Auli lies on the way of a popular Hindu pilgrimage destination of Badrinath. 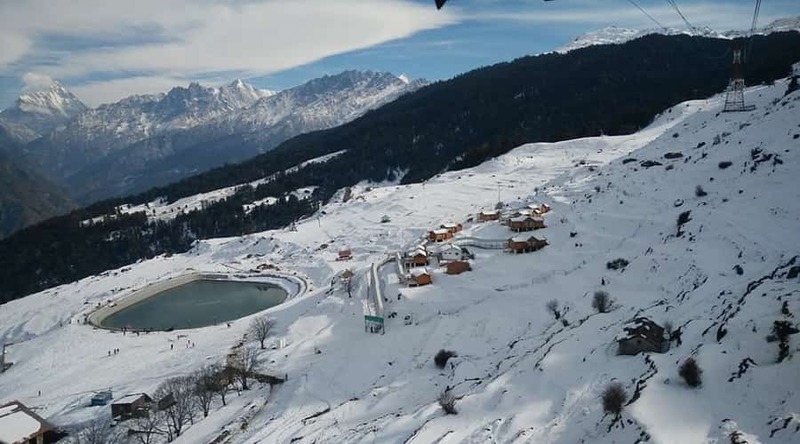 Apart from being one of the prime tourist destinations in Uttarakhand, Auli also boasts of impressive natural beauty and magnificent surrounding coniferous forest. 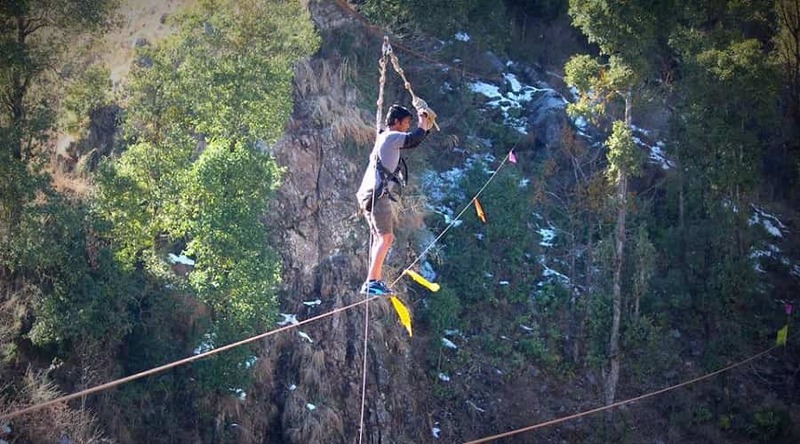 If you are planning a visit to Uttarakhand then Auli has to be on your list of places to see. Travel Tip – the best time to visit during summer is between the months of April and June and for snow activities during the months of November and February. 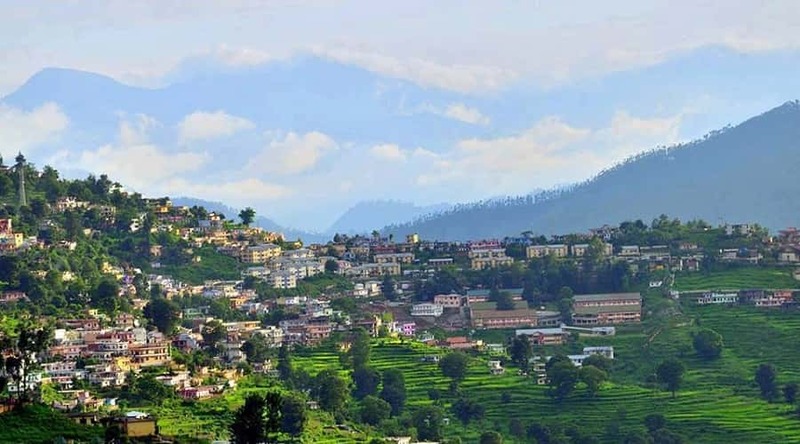 This hill station was carved out of Almora city during the month of 1960 and quickly became one of the prime destinations for people seeking natural beauty and unparalleled peace. Located at an elevation of 4,967 feet above sea level one can savour the magnificent views of the snow capped majestic mountains. With irresistible beauty and numerous places to visit Pithoragarh is quickly becoming a tourist heaven. One can spend some quiet time here along with going on regular hikes and trekking expeditions to the nearby villages. Sitting on the green lap of nature Pithoragarh is also home to a number of monasteries and temples holding religious value. Travel Tip – the whole year except the monsoon months is a favorable time to visit. 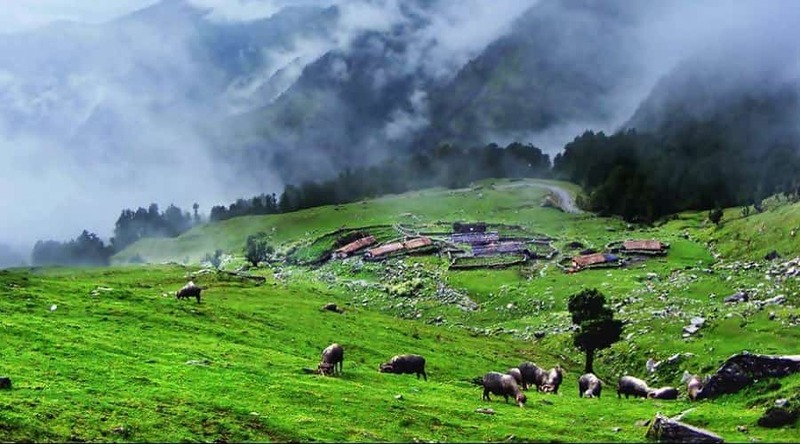 Munsiyari is a calm and quiet hamlet located in the Pithoragarh district of Uttarakhand. 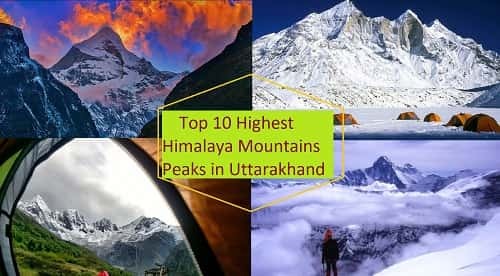 Nestled among the snowcapped majestic mountains and lush greenery, this place is a Himalayan oasis known for its splendid sights and scenic beauty. 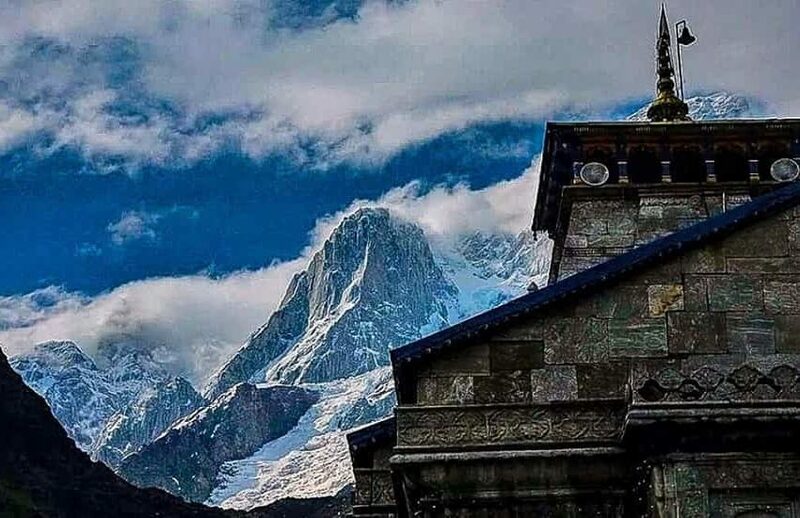 Sitting atop a height of 2,298 metres above sea level, the name Munsiyari literally translates into ‘place with snow’ and is often given the nickname of ‘little Kashmir’. 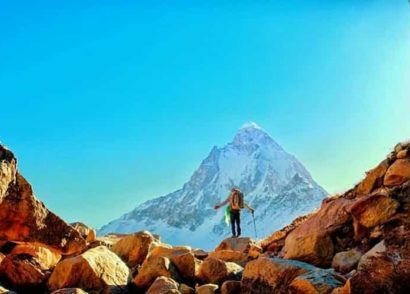 If you want to experience some of the most unique and panoramic views like Panchchuli Himalayan ranges, Nanda Devi, Nanda Kot, Rajarambha and mountains of the Nepali Himalayas then Munsiyari offers exactly that. 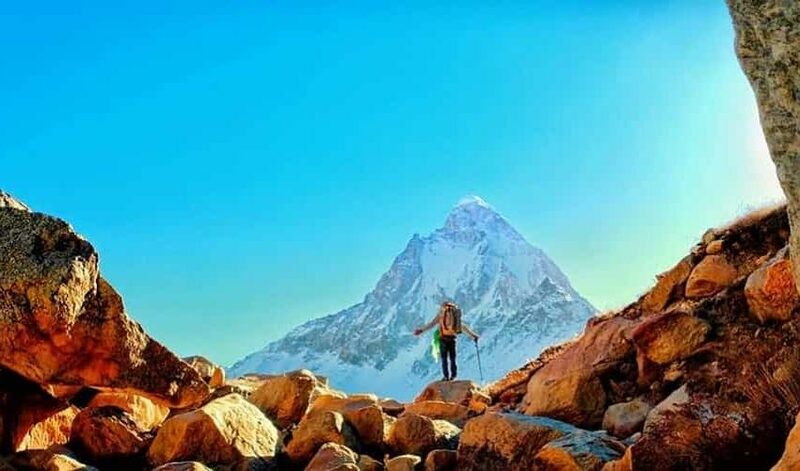 Travel Tip – July to November is the best time to visit this wonderful hill station which offers absolute beauty along with numerous trekking opportunities. 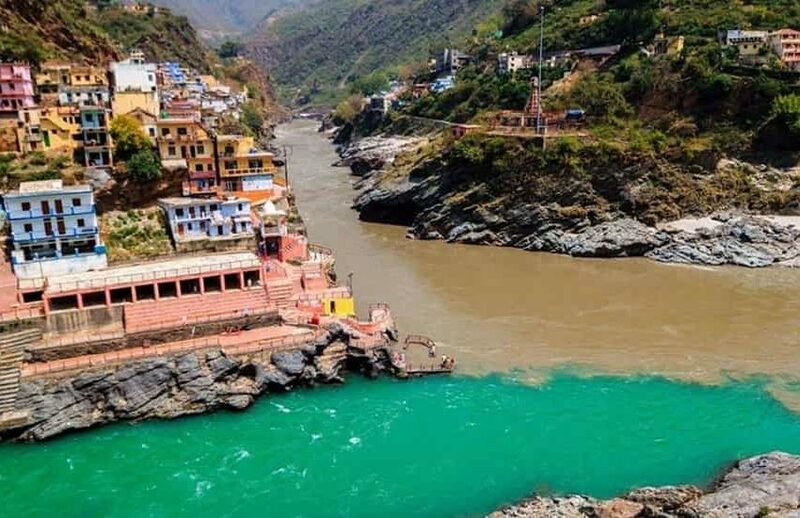 Situated between the River Tons and Yamuna at an elevation of 7,000 – 7,250 feet above sea level, this place is easily reachable from Dehradun. The entire area is surrounded with dense and thick green coniferous, rhododendrons and oak forest which gives the entire place a vibe of extreme quietness. Some of the must visit places here include: Tiger falls, Kanasar, Budher and Chilmiri. This is a prime peace destination for peace lovers and people seeking nature as their stress therapy. One will get the opportunity to enjoy the serenity and tranquility as a whole which is set against the snow capped mountains and majestic hills. 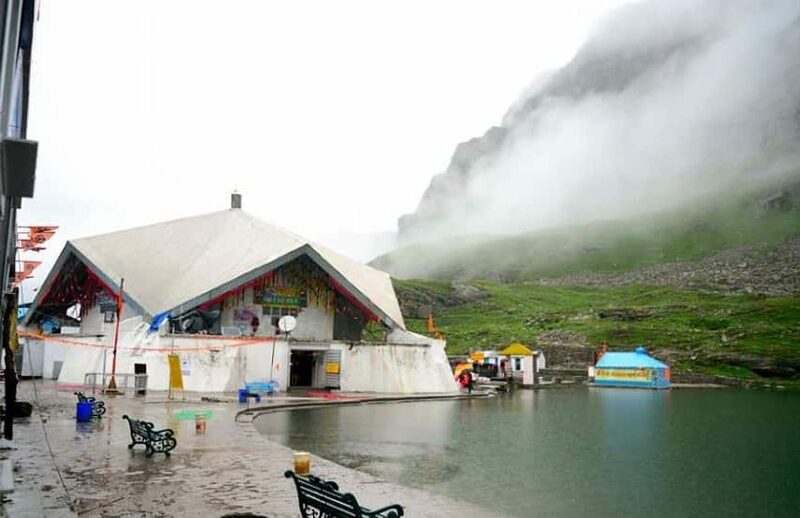 Travel Tip – one can visit this place the entire year, even during the monsoon seasons. 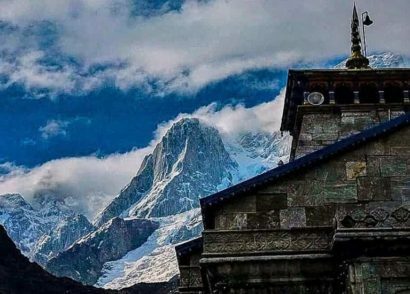 This hill station is located on a small lush green region of the Kedarnath wildlife sanctuary, which is located at a height of 13,000 feet above sea level. This unspoiled natural destination in Uttarakhand offers majestic views of the mighty Himalayas. 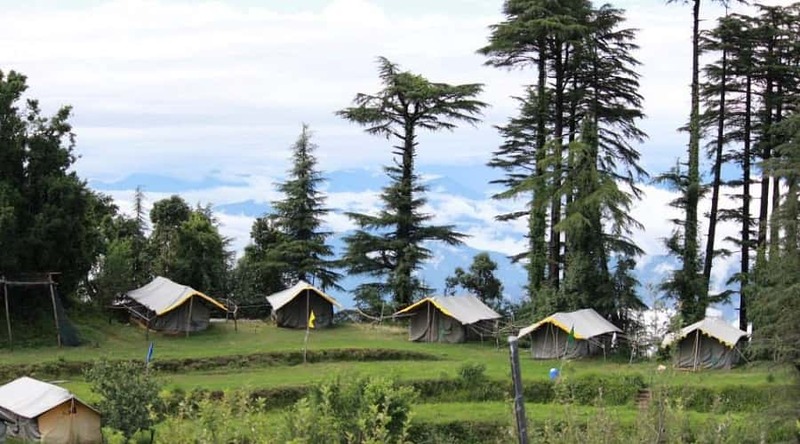 You will also be able to savour the views of Trishul, Nanda Devi and Chaukhamba. 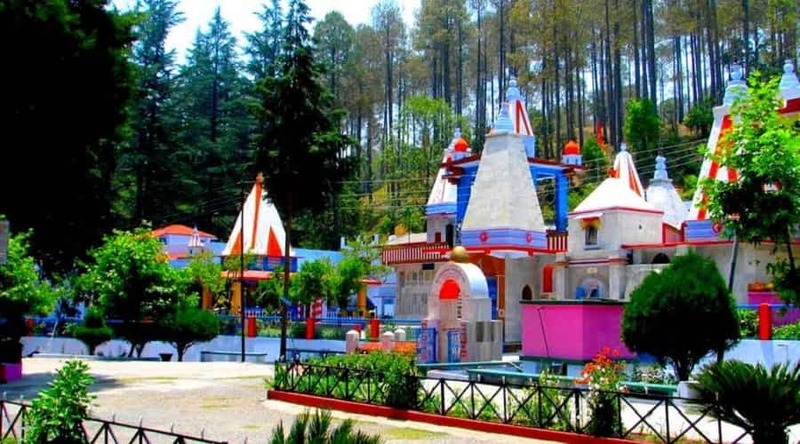 The entire village sits on the lap of Himalayas surrounded by forests of Pine, deodar and rhododendrons. 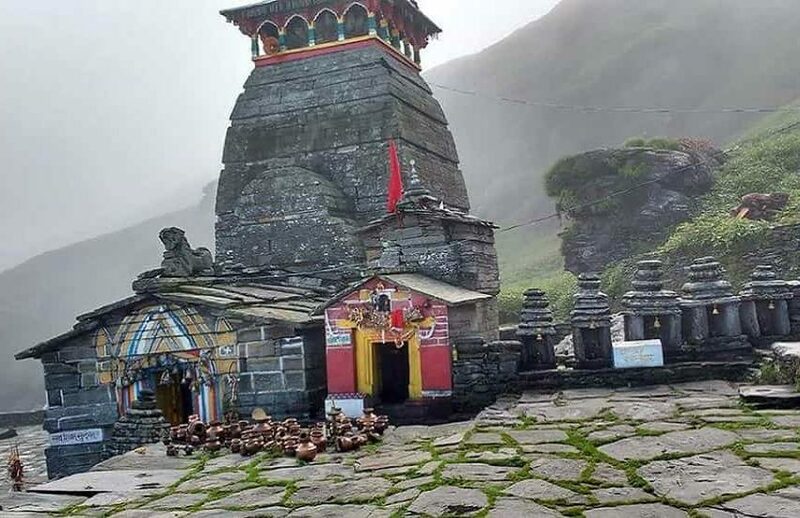 This place also serves as the famous trekking destination for the Chopta – Tungnath – Chandrashila trek. Apart from a prime trekking destination Chopta is also one of the best places for birdwatchers. Travel Tip – the winter months of December, January and February are the best time to visit where you will also be able to spend some quality time doing a plethora of activities like – camping, snow trekking, rock climbing, rappelling and snow skiing. 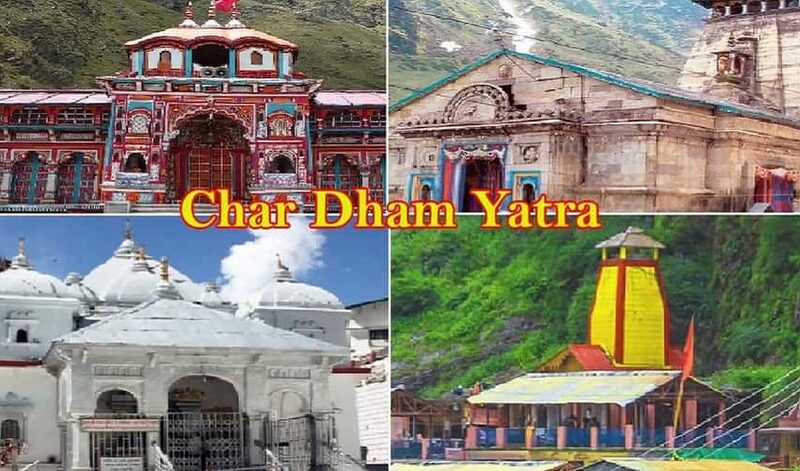 Situated at an altitude of 2,286 metres above sea level amongst the thick dense forest of alpine, deodar, oak and rhododendrons Dhanaulti is one of the popular hill station destination in Uttarakhand. There are numerous places of interest to visit here like – eco Park, Surkanda Devi temple, Aaloo Khet and a lot more. 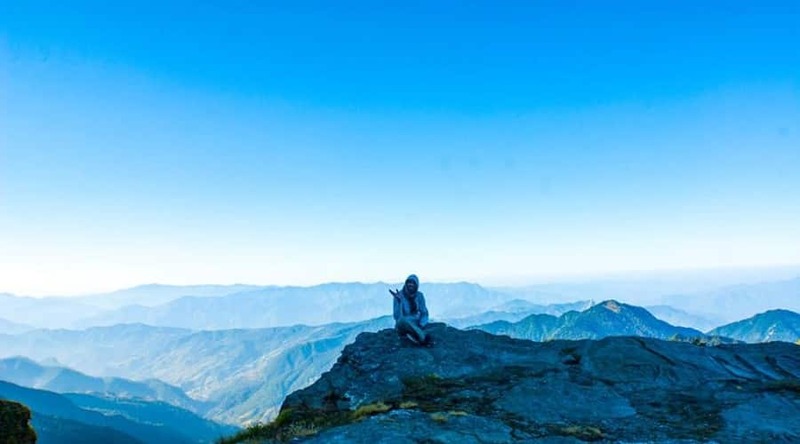 From Dhanaulti every visitor will be able to feast on some of the most exquisite views of the snowcapped mountains of the Garhwal Himalayan ranges like – Swargarohini and Bandarpunch ranges. 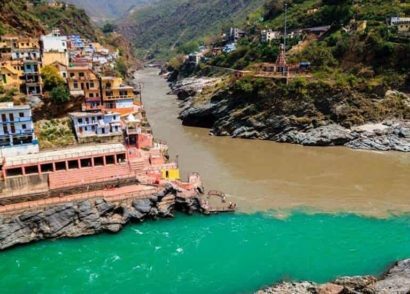 This quiet and untouched natural beauty attracts numerous travelers from across the subcontinent and the world to witness its unparalleled beauty. Travel Tip – October to January and April to June will be the best time to visit this place filled with wonders. This small and quaint hamlet is one of the best weekend getaway destinations in Uttarakhand for the nearby cities. 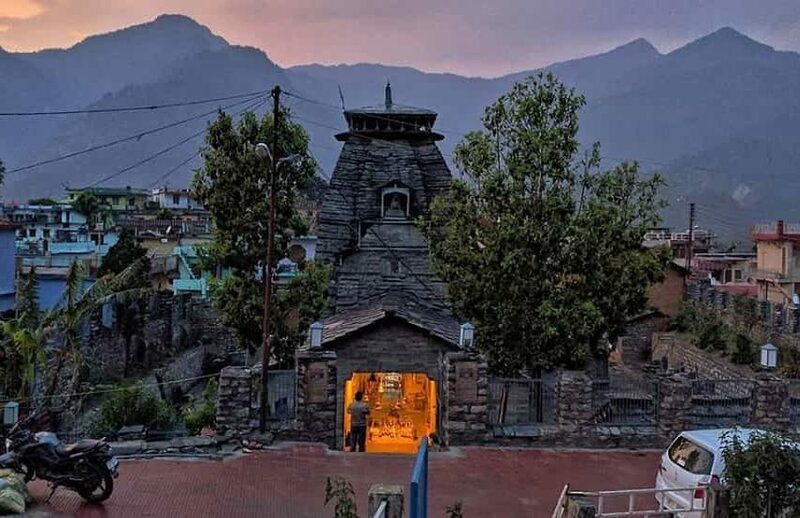 Located at an average elevation of about 8,500 feet above sea level with the highest point being Surkanda Devi temple, this place holds a lot of religious significance for Hindu pilgrims as well as nature lovers. Surrounded by gleaming white snowcapped mountains serving as its crown, Kanatal derives its name from a dried up lake of Kanatal. 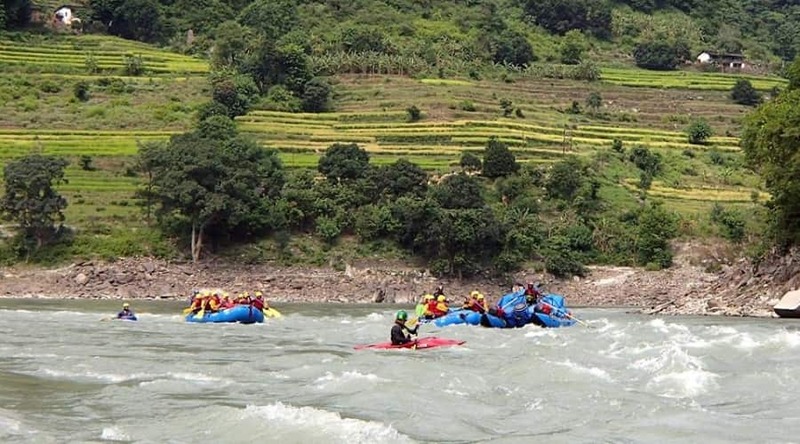 The entire region is famous for its water sports activities and other outdoor activities like camping, trekking and hiking. Travel Tip – October to January and April to June will be the best months to visit this wonderful hill town.